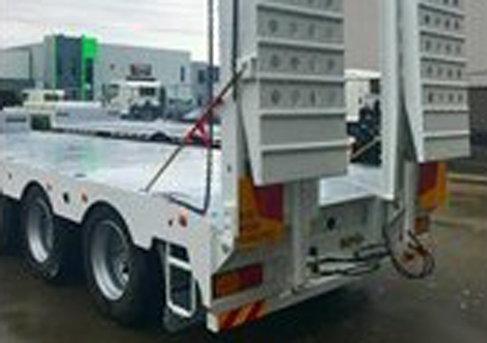 Forklift transport by Famous Heavy Towing Services, the leading forklift towing and transport specialist. We specialize in the transportation of forklifts including high reach forklifts, walker, cherry pickers and Manitou forklifts. 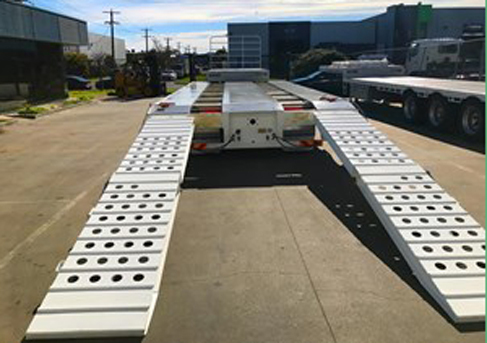 If you are looking for a reliable forklift transport company that you can rely on for safety, efficiency and top-notch customer service, Famous Heavy Towing Services is the right company you are looking for. We have expert drivers who can handle forklift transport trucks are experience, they are skilled, keen, and has licenses to drive the trucks. We have a tilt tray forklift transport trucks that are regularly services and upgraded to keep up with the environment policy to reduce our carbon footprint. Our professionalism and expertise in transport and towing services also extend to forklift transport service that we offer.